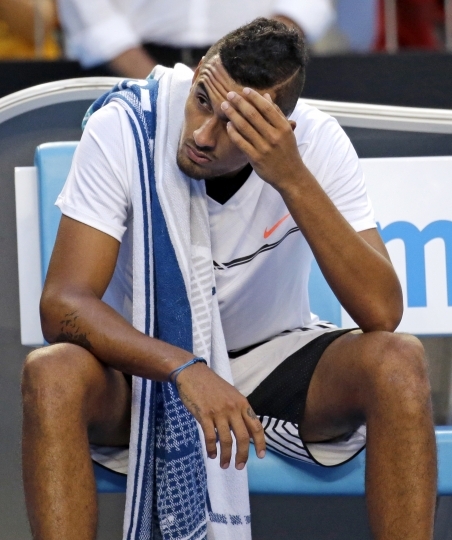 MELBOURNE, Australia — Nick Kyrgios has withdrawn from the doubles at the Australian Open with an abdominal injury, a day after his five-set loss to Andreas Seppi in the singles. Kyrgios and Dan Evans were due to play Dusan Lajovic and Viktor Troicki in the first round of the doubles on Thursday. 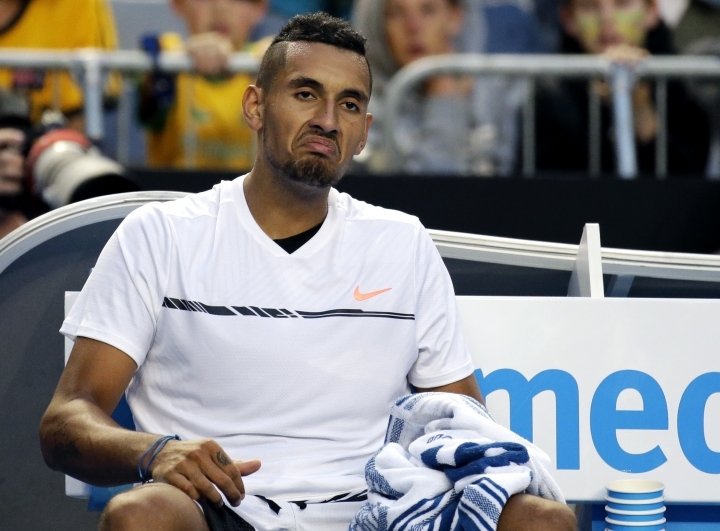 Kyrgios told reporters after his loss to Seppi that he likely wouldn't play in the doubles because of injury concerns. He had sustained a knee injury playing basketball several weeks ago and acknowledged coming into the Australian Open not in the best shape. Kyrgios was criticized for some of his shot selection and demeanor in the loss to Seppi, which came several months after he was briefly suspended from the tour for lack of effort in a match in Shanghai. The enigmatic Australian brushed off questions about his effort by saying his body was sore. Kyrgios and Evans were replaced in the draw by Argentines Renzo Olivo and Guido Pella. Daily Extreme is created to share our experience on the amazing extreme outdoor activities in the world. We play it extreme, but safe. Copyright © 2015 - 2019 Daily Xtreme. All Rights Reserved.